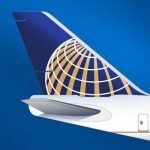 A simple question any time United starts offering you Trip Insurance – Is United Airlines Travel Insurance Expensive? Yes it is. 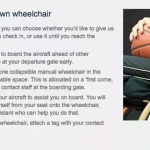 Don’t buy United Airlines Travel Insurance until you have checked other plans. There are better options, with more cover at a lower price. You need to spend about one minute to buy cheaper travel insurance, with much more cover. Every major Travel Insurer in the USA would love to have you as a customer, so why not see what they have to offer? Here is a scenario we see every day. 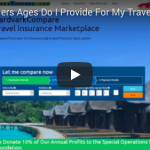 You’ve searched the net to find the cheapest flights for your vacation or business trip and at the checkout from the airline purchase page you are offered the airline’s own travel insurance. 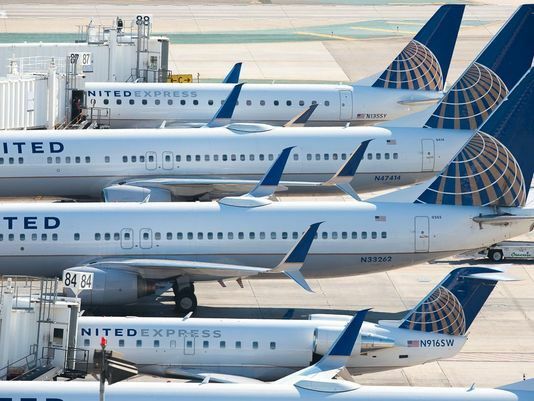 In our opinion, the United Airlines plan that is currently on offer is very expensive for the relatively low level of cover provided. But United Airlines is not alone. In our research, at least four other major US airlines, who account for over 65% of all passenger flights from the US, offer the exact same plan at the same high price. So why is the United Airlines travel insurance plan so expensive? The problem comes down to choice. We are in an internet age where we are all just a few clicks away from searching for the cheapest priced deals. This includes airline tickets. The airlines have to try to make their flights look competitive. This may mean that they are subsidizing the cost of their flights by up-selling other products. Travel Insurance is just one of those up-sell items. Think about the last time you booked a flight. 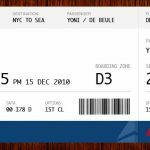 The headline rate for the flight was one price, but by the time you added on baggage fees, change fees and travel insurance, you will have paid out a huge amount of money. Not convinced? The stats from the US Bureau of Transportation show us that the major airlines literally make hundreds of millions of dollars every year out of reservation change fees and baggage fees. 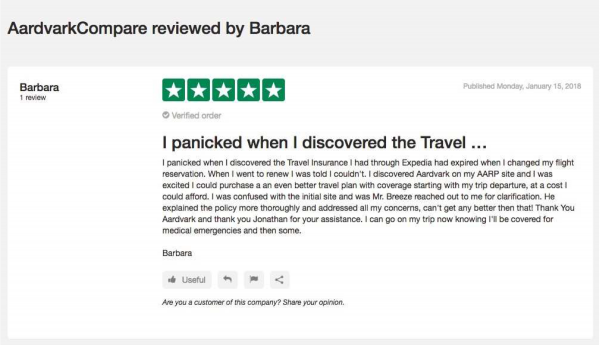 Our advice is to search smart, not just for your flights but also on your travel insurance. 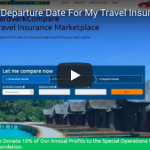 Take a look at a Travel Insurance Marketplace like AardvarkCompare and shop around to get the right plan for your needs. It will take you less than two minutes to get an anonymous quote. 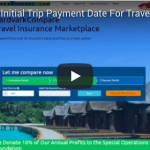 You’ll be able to compare the product and price your airline or travel site is offering you. Here’s a real example. This is United Airlines travel insurance. The search parameters here are one traveler, spending $5,000 on a trip between October 1st and 15th. Look at United Airlines cover limits. They aren’t extensive, and the policy is not cheap. For our search parameters for just one traveler their plan is over $480. 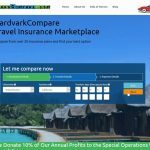 If we run the same quote on AardvarkCompare, the cheapest comparable quote is probably the iTravelInsured Travel Lite product which comes in at $181. That is $300 cheaper than the United Airlines plan. If we compare the two plans you will see that the iTI plan offers far superior cover limits at a fraction of the price. And that is just on a quote for one person traveling. Now imagine you are traveling with your whole family! So next time you wonder, “Is United Airlines Travel Insurance Expensive?”, the answer is: “Almost certainly.” There are better options at lower prices. And here’s the thing – insurance plans in the US are filed, including the price, so you can’t and won’t find the same plan cheaper anywhere else.